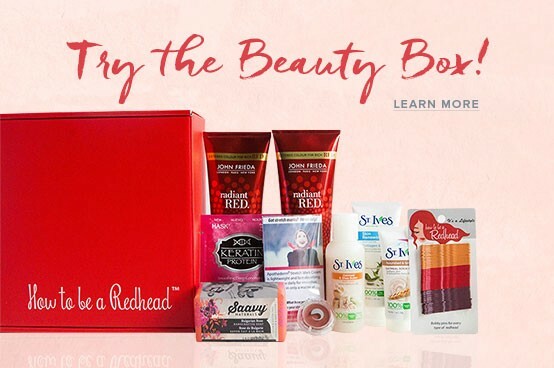 Great product for natural redheads, specifically those fair redheads with strawberry blonde or lightly auburn hair. Tired of using copper-ish eyeshadows or lip pencils to find your perfect brow shade or feeling like all redhead brow products are too brown or too red? You'll love this shade. This specific 'Gingerella' shade was formulated for Reba McEntire. 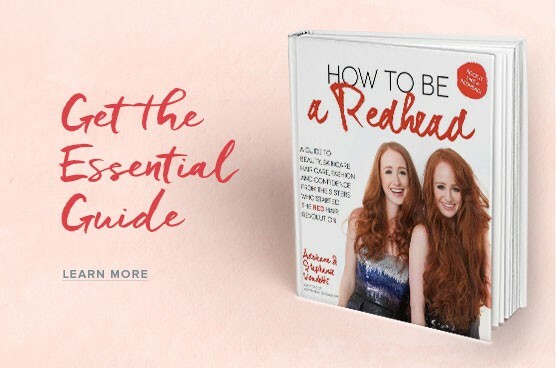 How to Use: Recommended for natural redheads, specifically those with strawberry blonde or light auburn locks. If you have a spoolie brush on hand, brush the brown hairs upward before filling in the brow. This will tame the hairs and help the shape. Use this pencil to fill in the brow for a perfect tint of red. Blend at the very end with a spoolie brush. Apply more if needed.